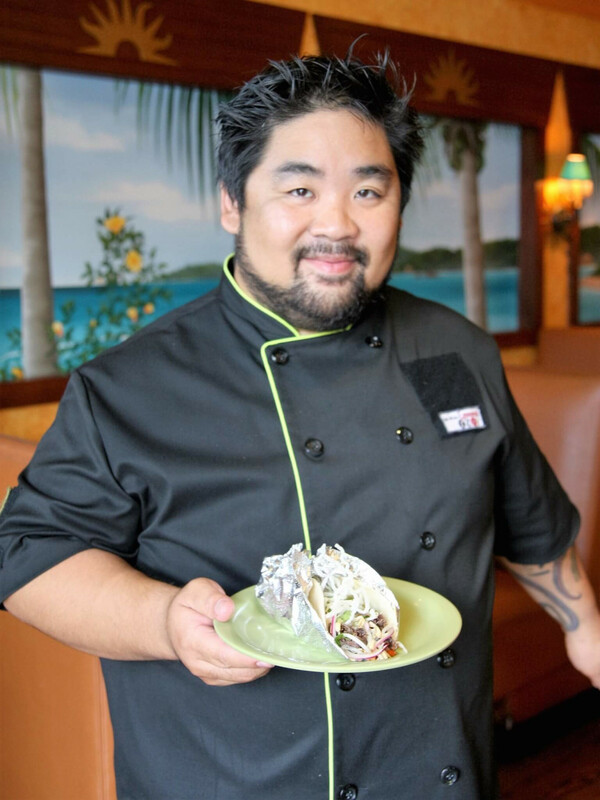 One of Houston's iconic Tex-Mex restaurants has a new chef in the kitchen who's bringing some fresh ideas to the menu. Berryhill Baja Grill has hired Alvin Schultz as a consultant corporate chef to introduce new menus items and oversee consistency at both company-owned and franchise locations. Schultz, a former Bose Corporation employee, hasn't followed the traditional path of attending culinary school to learn about the restaurant industry. Rather, he first became a presence in Houston's culinary scene in 2011 when he appeared on season two of the Fox reality show Masterchef. His use of a homemade immersion circulator led head judge Gordon Ramsay to dub Schultz a "freak genius." Since then, Schultz has launched his Eat.Drink.EXPERIENCE! culinary events company that hosts elaborate dinners that blend high-quality ingredients with a scientific approach to cooking. While those dinners may cost $125 per person or more, Schultz's dishes for Berryhill will be considerably more affordable. Berryhill's core menu will remain the same, but Schultz has been given a wide berth to introduce new ideas. Although the company is still finalizing what dishes will make it to a menu, some of the possibilities include a shrimp and cheesy queso grits taco, Korean fried chicken taco, ginger mojo grilled chicken, and a new breakfast taco, according to a representative. “The idea is to reach around the globe for flavor profiles of taco fillings,” Schultz said in a statement. “We’ll be celebrating as much of Houston's own diverse culinary scenes as possible, while keeping with Mexican culinary traditions and flavor." When Schultz's new creations do arrive, they will be served at Berryhill's current River Oaks location. The company's plans to relocate to the former 60 Degrees Mastercrafted/Harwood Grill space on Westheimer are temporarily on hold due to "design and business issues."